A new website will give Northern Virginia commuters who use Interstate 66 inside the Capital Beltway answers about the pending changeover to toll lanes. The Virginia Department of Transportation unveiled the website, www.66expresslanes.org , on Monday. Since I-66 opened in the early 1980s, it has been off-limits during rush hour to solo drivers inside the Beltway. 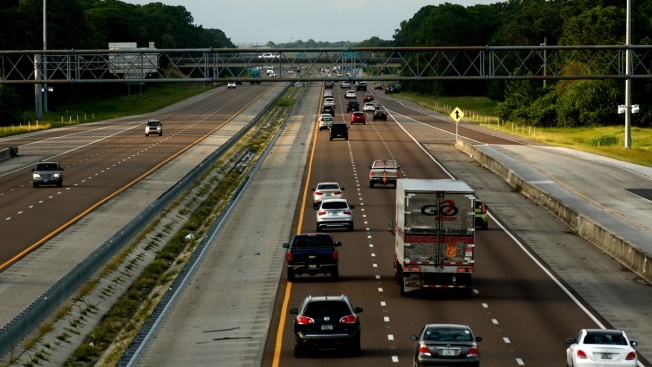 That is changing with the introduction of Express Lanes, which are expected to debut in December. With the Express Lanes, solo inbound drivers can use the highway during the morning rush, and solo outbound drivers can use the highway during the evening rush. But they will be required to pay a variable toll. The lanes are free at all other times. Carpoolers can still use the lanes for free as well.